WIKA has expanded its range of portable calibrators to include an instrument with integrated electric pressure pump. 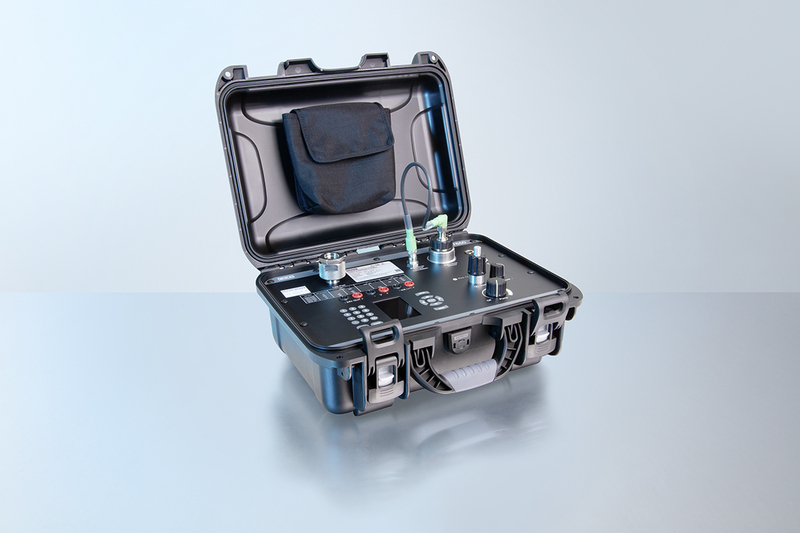 Besides, the new model CPH7650 pressure calibrator - designed within a robust case - is multi-functional: It also fulfils test tasks for the measurement parameters of voltage and current. As a reference, the CPH7650 uses the proven model CPT6000 sensor with an accuracy of 0.025 % FS. The sensor is exchangeable, which increases the versatility of the instrument and optimises recalibration. With the electric pump, users can generate a test pressure of -0.85 bar ... +20 bar on site, and control it precisely at the touch of a button. The pump power is continuously adjustable. 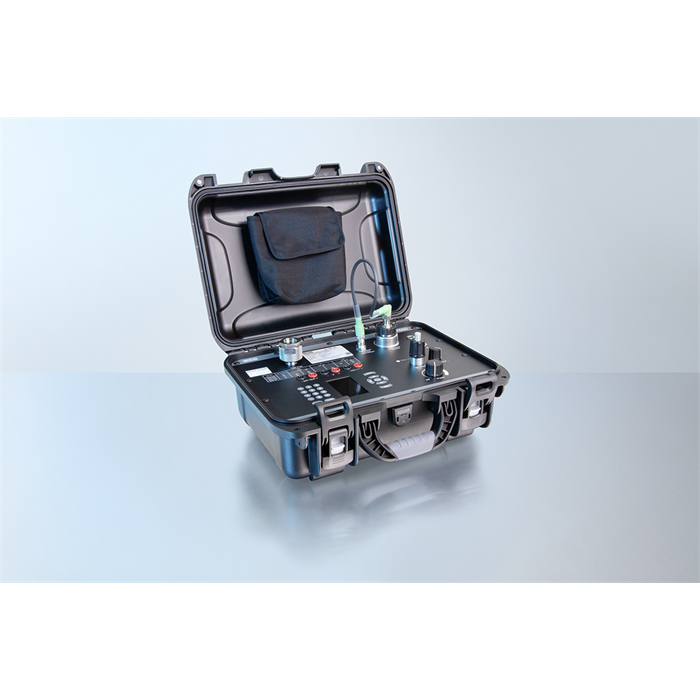 Like the CPH7000 hand-held model (with mechanical pressure pump), the CPH7650 has an electrical module for measuring voltage (DC 0 ... 30 V) and current (4 ... 20 mA) as well as supplying power to test items. All pressure and electrical values are simultaneously shown in the display and read via a USB interface. Do you have questions about this news? Contact us via e-mail. Elmohdar St. - of Eltayaran St.
© 2019 WIKA Near East Ltd.